Falkirk and Dunfermline's rivalry is well known - and some have felt the passion from both sets of supporters. A legend at both clubs, played with the Pars during some of their greatest days before playing for, and managing, Falkirk. 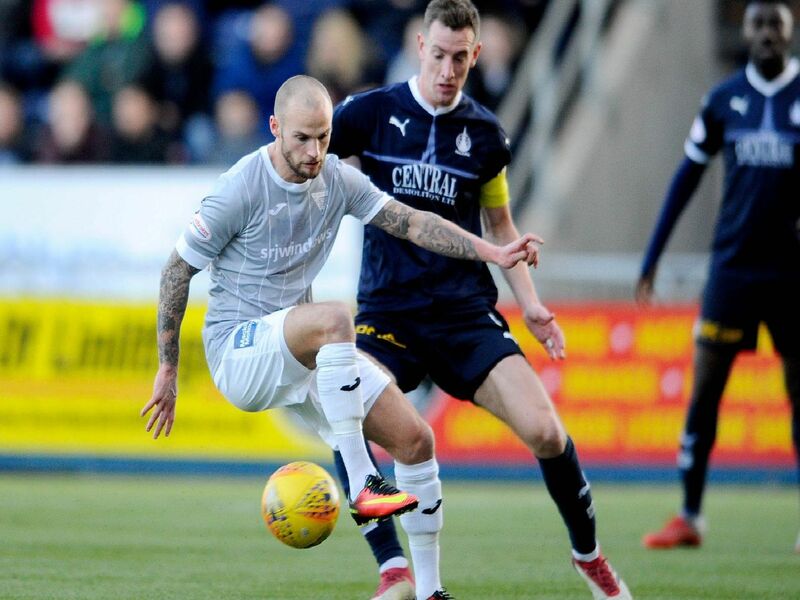 Former Bairns skipper left Falkirk for Dunfermline where he became part of Jimmy Calderwood's exciting squad. Like David Moss, was a captain at Falkirk before leaving for the Kingdom.